The biggest Asian beats and new and unsigned British-Asian music, plus an exclusive live session performance from The Kominas as part of BBC Introducing On Friction. 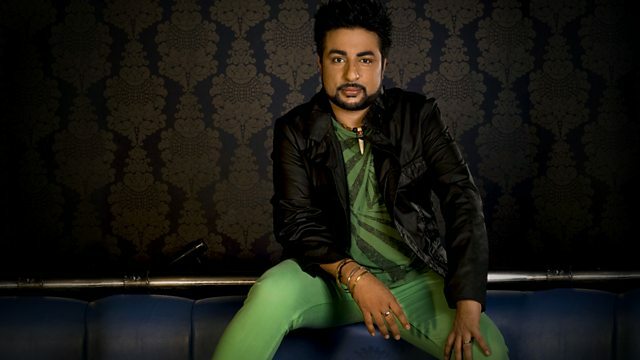 Bobby Friction presents the biggest Asian beats, new and unsigned British Asian music. Exclusive live session performance from The Kominas as part of BBC Introducing On Friction. Plus, Bobby re-lives tracks from Introducing artists from the past 4 years. Get involved in the show on email via friction@bbc.co.uk and via text on 81869. Go online bbc.co.uk/asiannetwork.